Little House In the Big Woods Of My OWN : Blog Of The Nation Barrie discovers even more about the Little House On The Prairie authors. 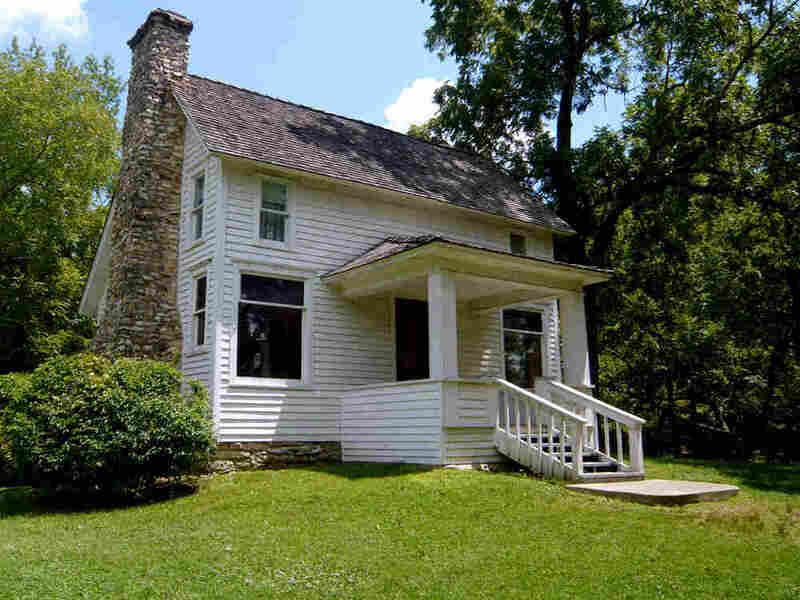 The little house where all the magic happened -- most of the LH books were written here, in Mansfield, Missouri. The struggle against authority defined Rose's life. She railed against a mother who had infantilized her (even though she returned the favor), and at a President who, she believed, was infantilizing a free republic. ("I hoped that Roosevelt would be killed in 1933," she wrote to her agent, George Bye, who also represented Eleanor Roosevelt.) She fought a valiant losing battle for the psychic freedom necessary to write something authentic, yet she was beholden to her parents for her greatest literary successes. It's fascinating reading about the ladies we love, and would make great watching too (much better than the deadly dull Edies of Grey Gardens -- apologies to G. Gardens Fanatics). And thanks to the LH lovers at the Washington Desk!